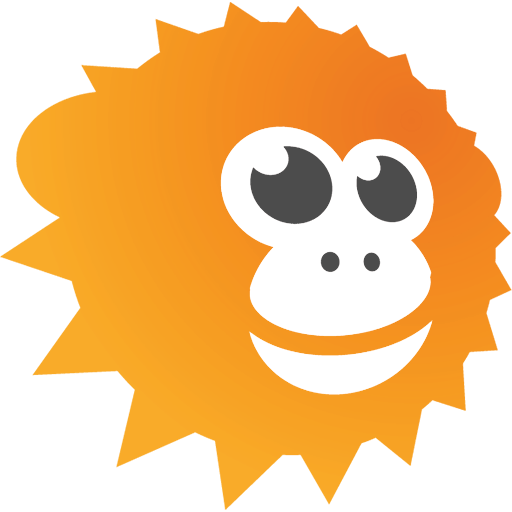 "Marmoset have been nothing but amazing with the design and management of our website. They have made it easy to use and presented all the information we needed in a professional design. The integration of our online booking system has taken our clinic to the next level and allowed our reception staff more time to focus on other things. We would highly recommend them in the future." Many business owners have reported to us that the main issues they face when seeking web design services is having the designer understand their business, receiving their new site on time and on budget, and most importantly getting a website that brings in new customers. 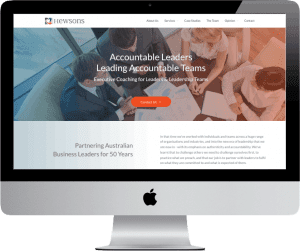 The Number #1 complaint we receive from business owners about their current website, is that it has not generated any new business and has been largely ignored by Google. These issues are common in the web design industry, mainly because most web designers are trained in design and aesthetics, but know little about sales and marketing. This has created an 'upside down' industry where appearance is more important than sales, which is a lot like spending a fortune on a TV commercial but not showing it on TV. At Marmoset, we work closely with you to understand your business, find out your business goals and create an online marketing strategy where your website is a like a 24/7 sales person. So if you want to start the process of getting the powerful website that you have dreamed about, Contact Us and we will chat with you with no obligation and answer all your questions. Our Clients are part of the Marmoset Family. We like to nurture our clients in their website adventure and provide timely and ongoing support whenever it is needed. Marmoset have recently created a brand new website for my business and I am a very happy customer! They were very professional to work with and did a fantastic job making my vision come to life. Not only did they create a website far better than I had envisioned, Marmoset also took the time to teach me how to use my website in way that benefits the running of my business. Thanks Phil! I am very happy with the level of service provided by Marmoset. They took me through my website needs and discussed the many options available. Once we had chosen a suitable design, they helped guide me through the vital information that needed to be on the site, as well as formatting the imagery. I love the result. I have had 5 leads in 5 weeks from my enquiry page, whereas I had none with my old site. 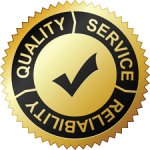 Very satisfied with the results, we have continued to engage Phillip and his company, Marmoset, to periodically make improvements to the aesthetics and content of our website and to keep it up the rankings, as well as to troubleshoot problems generally with the internet. We have always found Marmoset easy to deal with, prompt and knowledgable, and will continue to utilise their services.